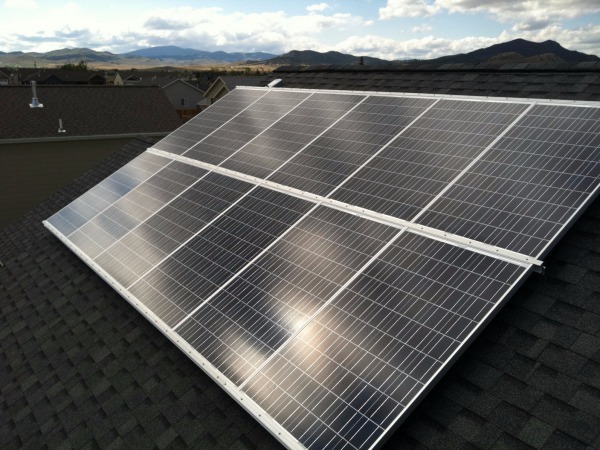 Onsite Energy led the installation and solar electric training facilitation of this 2.94 kW system on a new construction home in Helena, MT. The home was built by high school students through the Helena High vocational department, and close to 20 electrical tradesmen where in attendance for the day long seminar. 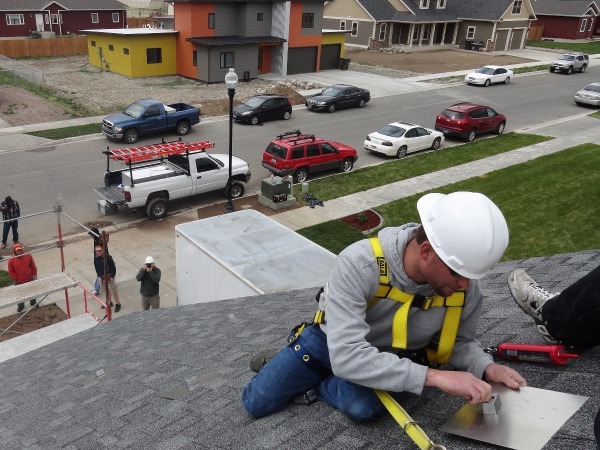 The training seminar focused on hands-on workforce skills while also covering system design, NEC code compliance, and best practice methods for installations of roof top solar arrays. 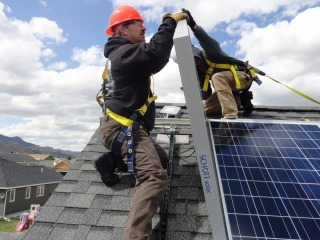 With a growing number of tradesman turning to the solar industry for new career opportunities, it is imperative that proper training is available and implemented on a regional basis. 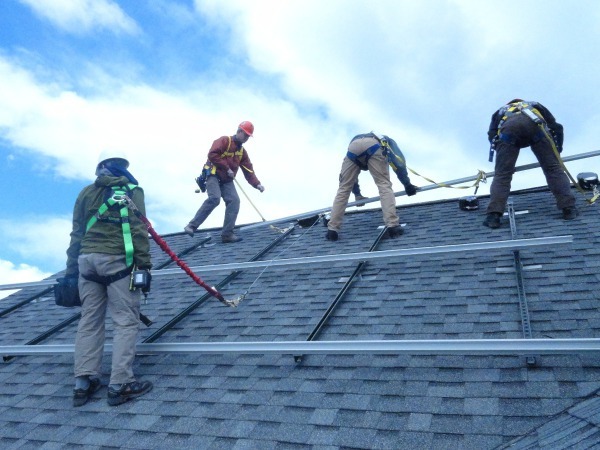 Onsite Energy is proud to offer high level solar training facilitation and development to the Northern Rockies region, insuring the continued growth and integrity of the local solar industry. 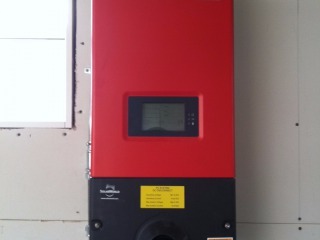 "Having worked with Orion Thornton on several projects involving both the installation of solar PV systems and the technical training associated with solar systems, I would recommend him for any venture. Orion is highly organized, professional, and keenly interested in the electrical industry in the broadest terms. I can honestly say that the contractors we represent gained greatly as a direct result of our partnership in training with Orion. The fact that we continue to consult and work with Orion is testament to that."